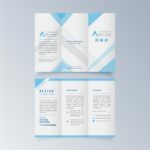 We have various types of custom brochures available with different folding options such as Z-fold, Bi-fold, Tri-fold & Accordion fold brochures. You can also request for any custom size & shape. We use 130gsm & 150gsm premium matte & gloss text paper for our brochures. To place an order or to get a custom quote. Please email us at info@printingsolo.co.uk or Chat with us. 24/7 Live Chat Support Available. Printingsolo.co.uk offers custom brochure printing with 130gsm & 150gsm premium glossy & matte text paper. 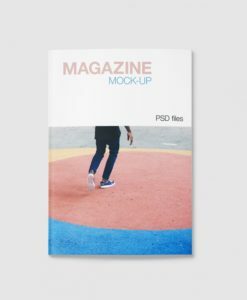 We have all varieties of custom printed brochures available at very affordable prices. 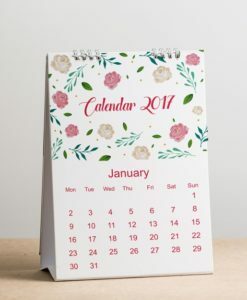 Our full color printing provides vibrant, crisp and clear picture quality which is easy on the eye and gives premium look. However, you can also order wholesale brochures at cheap prices. Cheap brochure printing is great for local advertisement & events. 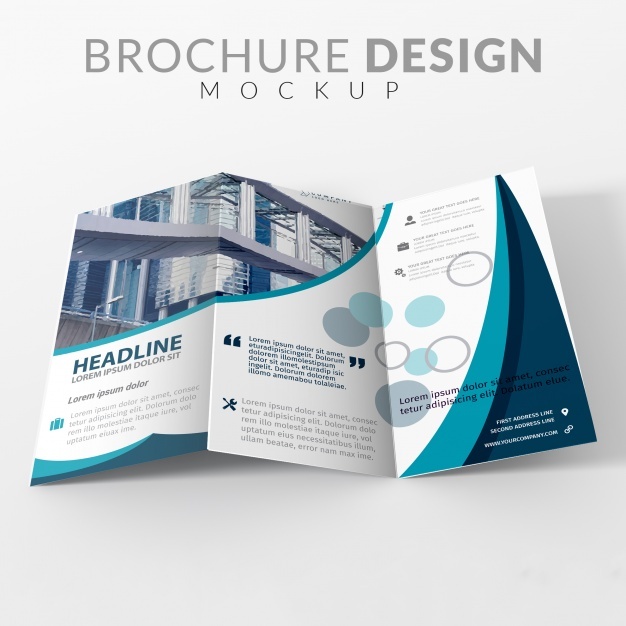 We provide brochure printing services at affordable prices with highest quality. Custom brochure printing services are made possible with our state of the art printing facility in UK. Our services includes, finest class of flyers designs and complete custom solutions to small, medium size to corporate business at cheap price with quality printing. 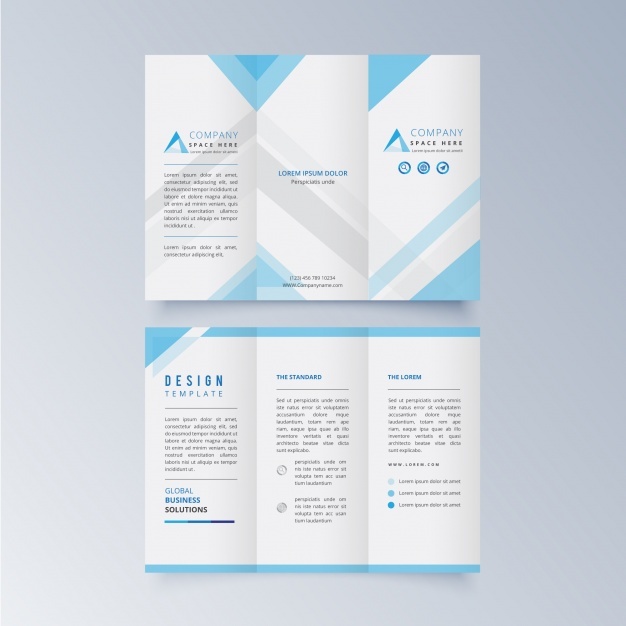 We offer various types of custom brochures, leaflets & flyers such as tri-fold brochures and bi-fold brochures. 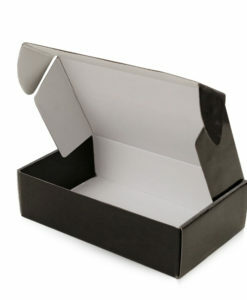 Subsequently, they are an amazing way to promote your newly business & introduce your products to the clients. Therefore, you can use them for charity promotion purposes or any marketing event. 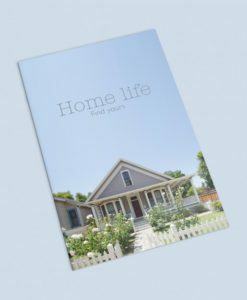 We offer printed cheap custom brochures with premium quality & clear print resolution in a variety of sizes, folds and custom options. You can design your own artwork or let us do the hard work. We can help you design them for your product presentations, professional catalogs, restaurant menus and direct or indirect marketing services. We makes the whole process seamless, fast and hassle free. However, our easy to use and user friendly website has made the whole order placement process much more simpler. Moreover, we have folded, 2-panel, 4-panel & 6-panel brochure, Z-fold brochures, accordion fold available or any custom size. Furthermore, they can be handed out at the trade shows, business meetings. 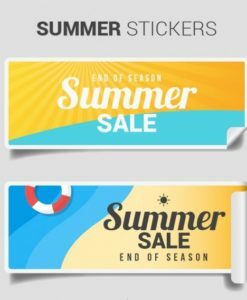 Order online cheap brochures to increase your sales and promote your business. In addition, it can help you connect with your customers by bringing your brand’s story to life. Most of all, they can also be very interactive and possess an ability to give all the information about your products instantly. Moreover, we provide cost effective products for small to medium business owners. 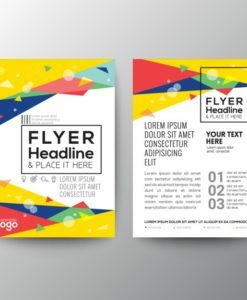 You can visit our flyer printing page for more options. We Provides Fully Customized Products. 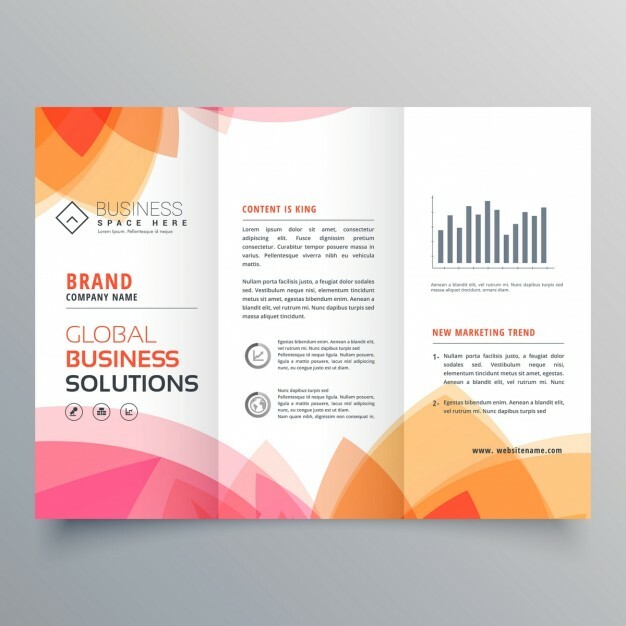 We always order accordion fold brochures for our business. They are good value for money!